Our world has been invaded by an unseen enemy that takes over hte minds of human hosts while leaving their bodies intact. But Wanderer, the invading "soul" who occupies Melanie's body, finds its former tenant refusing to relinquish possession of her mind. As Melanie fills Wanderer's thoughts with visions of Jared, a human who has avoided invasion and lives in hiding, Wanderer begins to yearn for a man she's never met. Soon Wanderer and Melanie---reluctant allies---set off to search for the man they both love. 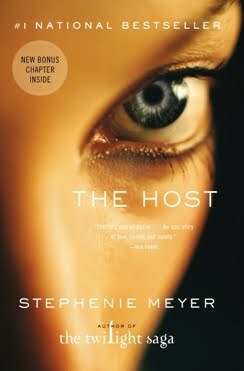 The Host is one of my all time favorite books, so I was thrilled when I found out the paperback edition would have a bonus chapter. So thrilled, in fact, that I preordered it even though I already have two copies of the hardback version. Yes, I know I have issues. I have two hardback copies because I let my sister borrow The Host, and when she kept if for months (you know you did Kari!) I bought it again because I feared it was lost forever and really wanted to read it again. Almost immediately after buying and reading my second copy Kari returned the first. Oh well. Now I have a keeper and a loaner copy! Well, back to the paperback edition. The bonus chapter is a meager 17 pages. Yes, I said 17 pages. For any other author, this would be the norm. But for Stephenie Meyer? 17 pages? We're used to so much more from you, Steph! You can write a 192 page novella on Bree Tanner, a most inconsequential character in Eclipse but can't give us more time with Melanie and Wanda? And you still won't confirm that you're giving us sequels to The Host? We're dying here! 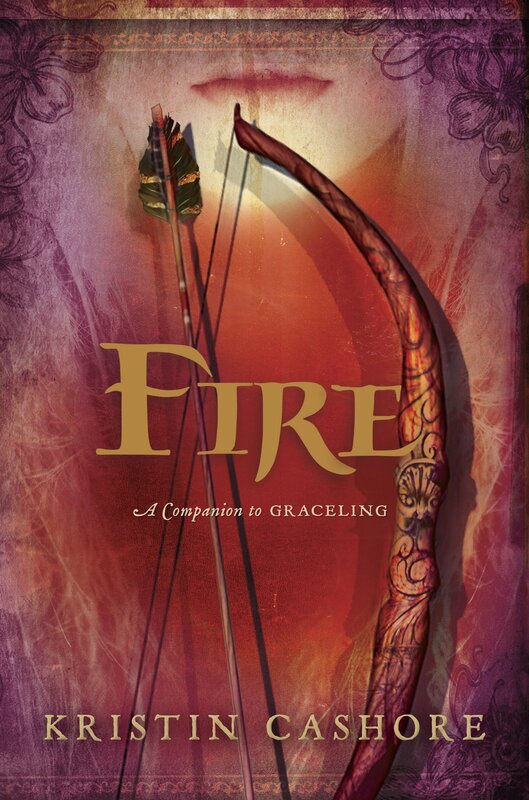 As I eagerly read through the bonus chapter I was elated to hear from Melanie's point of view the most critical part of the story (no spoilers here!). There is also a reading group guide, for those who are so inclined. The paperback edition is not much smaller than the hardback copy, although it is very thick. The Host is a powerful love story with some action and adventure along the way. Don't be swayed by the very weird prologue and first chapter. 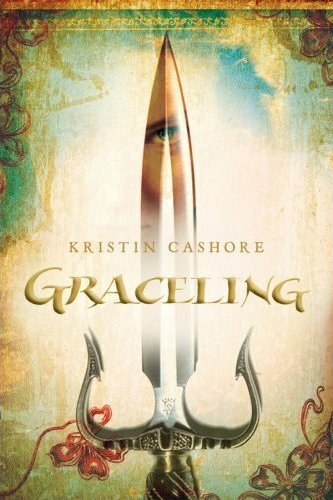 You just have to keep reading, and within 25 pages you'll be totally swept away. The first time through, I finished this book in two days. It still makes me cry every time I read it. I'm not a huge science fiction fan, in fact the only sci-fi I've ever read before The Host was Michael Crichton. This really isn't a sci-fi book, it's more of a love story with a sci-fi setting. I love the relationship between Melanie and Wanderer and the love triange involving only two bodies is great. If you liked the Twilight series, you'll like The Host too. 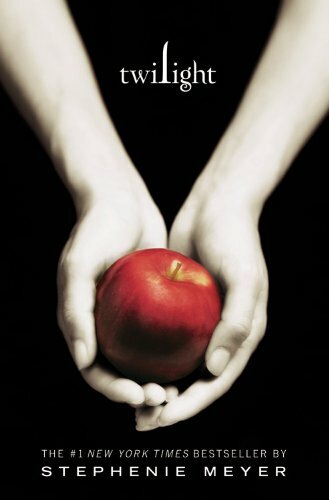 It is written in typical Stephenie Meyer style; ie, very descriptive, lots of time spent on emotions and feelings. I love how her writing makes you feel what the characters are feeling. Even if you hated the Twilight series, I would recommend giving The Host a try. It is excellent! I hate the name Wanda. Everything! Go read it now! I am going to give this one a try... loved the review! I attempted to read The Host about 6 months ago and was very disappointed. I only made it through the first 100 pages. It started off really strong, but then quickly weakened. After reading your review I think I will give it one more try and maybe I will have a different opinion. Hopefully it is one of those stories that grows on you, kind of like the Twilight series. Kelly, it does grow on you. Have you gotten to the part where Wanda takes her car trip? After that is when the story really takes off. I am 100% sure that you will love it!